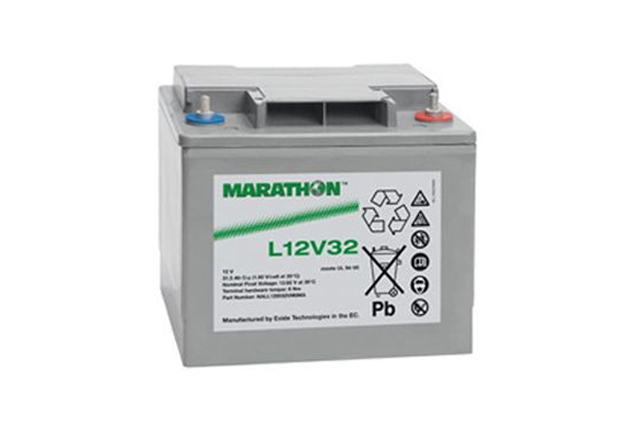 Exide GNB Marathon Batteries By Blue Box Batteries. 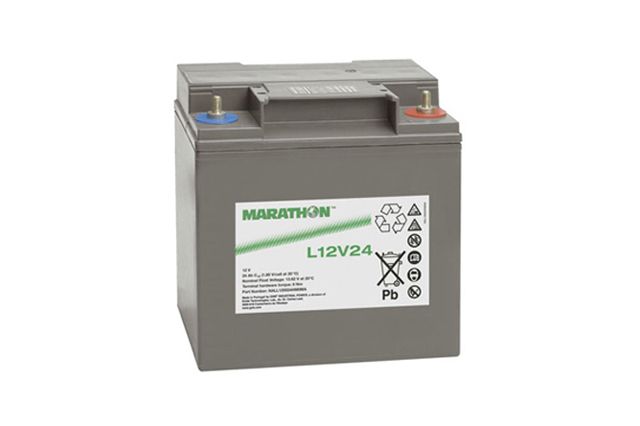 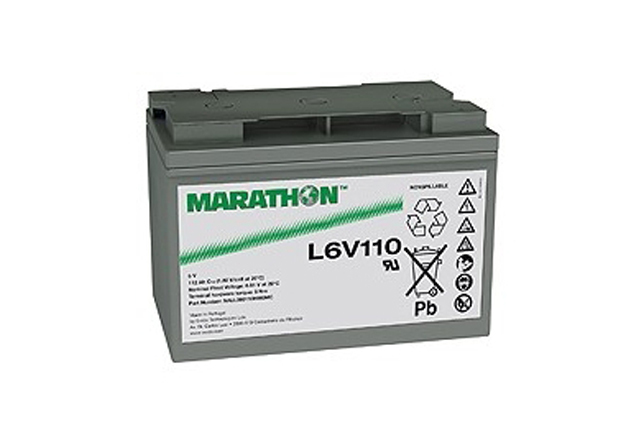 The Exide GNB Marathon range of valve regulated lead acid (VRLA) batteries were first introduced to the standby power market back in 1996, and are a respected and proven solution for applications where long duration back up power is required, such as emergency lighting, telecoms, extended autonomy UPS, and other long duration power discharge equipment. 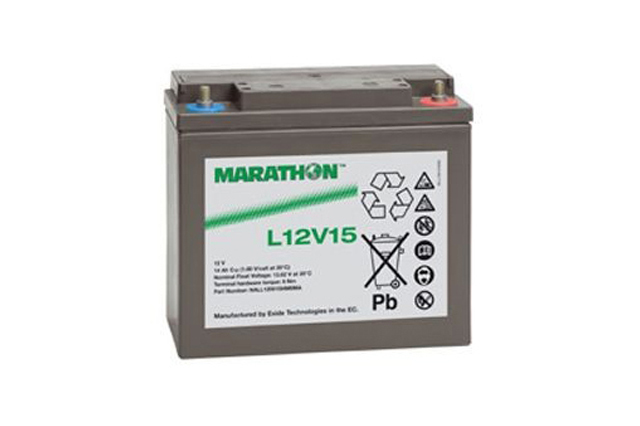 Whilst the Marathon battery has been a long established range, this has not been without constant development and improvement to ensure this product remains at the forefront of technological design. 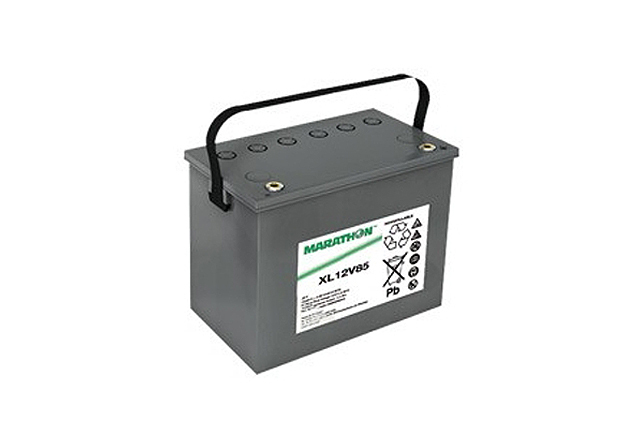 This continued product improvement is reflected in the new ‘XL' part code products, which offer an increase in power rating against the traditional ‘L’ counterparts, whilst at the same time decreasing the physical footprint of the product. 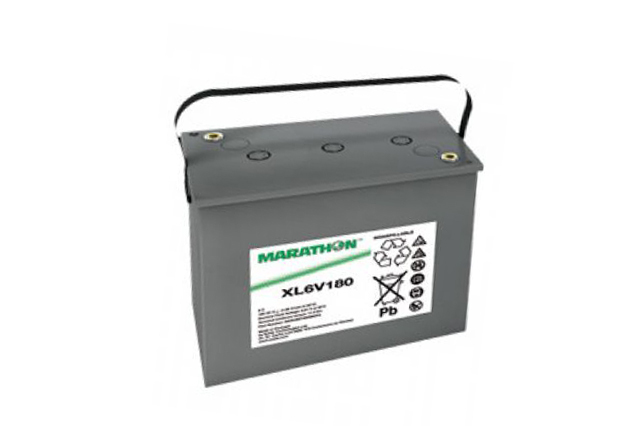 This provides the advantage of even greater energy density in applications and environments where space is at a premium. 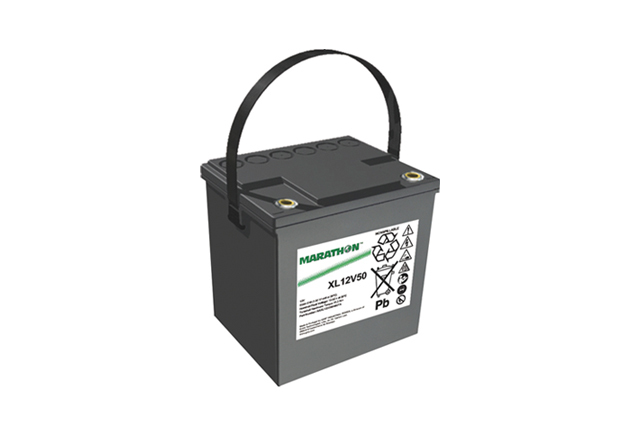 Offering a EUROBAT classification of ’12 years or longer - long life’, the Exide Marathon range brings a robust, high end specification, low maintenance, short recharge time and a completely recyclable choice of battery product to the standby market. 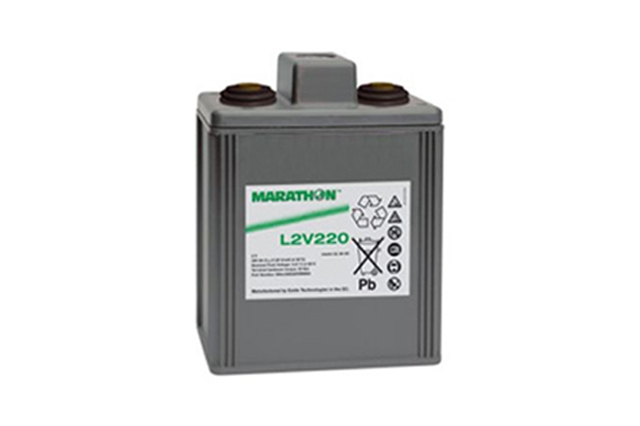 It is easy to see just why the Marathon range is considered the ‘solution of choice’ for many OEM’s in the industry, and fully deserved of its excellent reputation for performance and reliability. 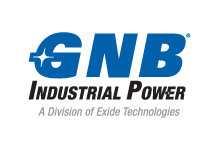 Blue Box Batteries are proud to offer Exide GNB products and are an approved sales partner in the UK. 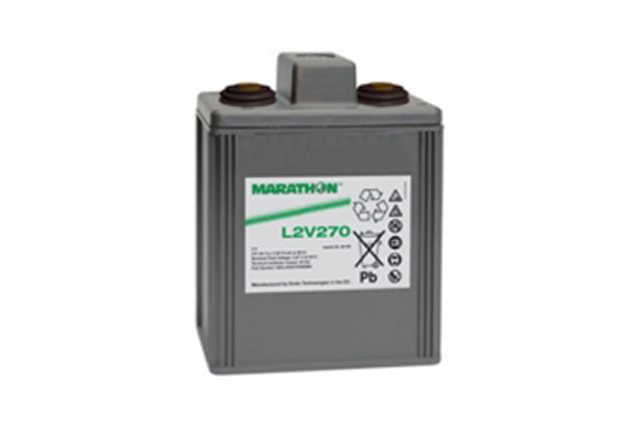 We offer a range of accessories to compliment these products, and can offer technical assistance to suit your needs. 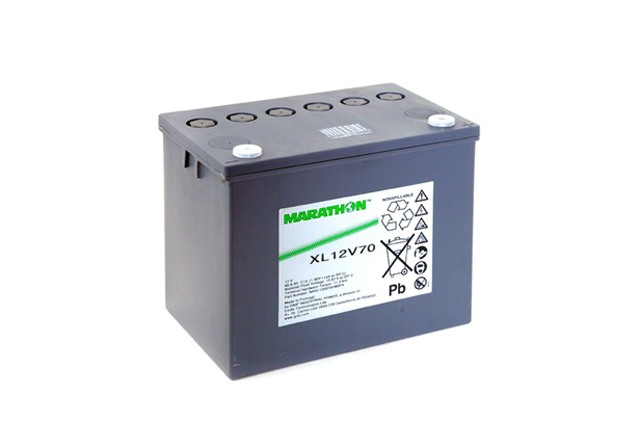 Please do not hesitate to contact Blue Box Batteries on 02381 789197 to discuss your project, we look forward to speaking with you.